Dr. Robert Neil Treece is a Board Certified Pediatrician with many years of experience. 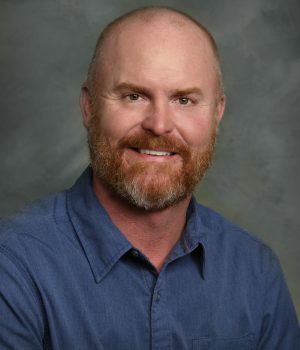 Dr. Neil Treece loves the community of Cody and cares deeply for the well-being and health of children and adolescents. Dr. Treece will continue to be our Primary Pediatric Physician.